This crazy hyped place tho! 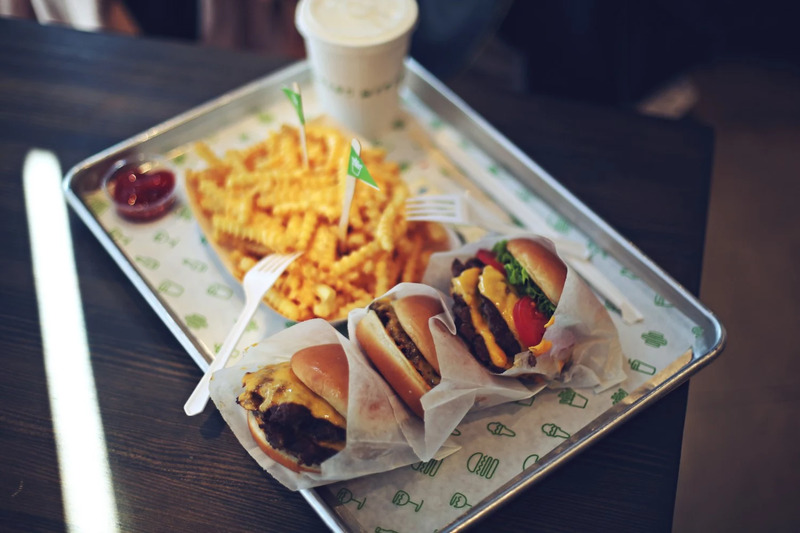 Shake Shack is growing so popular in Seoul, the photos are from one of their restaurants close to my place in Gangnam. But they also just had such fun launch of their newest place in Dongdaemun. The queues are insane, going way outside of the restaurants. Gotta love it!